The spring after the mill burned, the Wallapai Tribune reported that a railroad was being surveyed to Providence and that a smelter would be erected at Needles as soon as the railroad was completed. 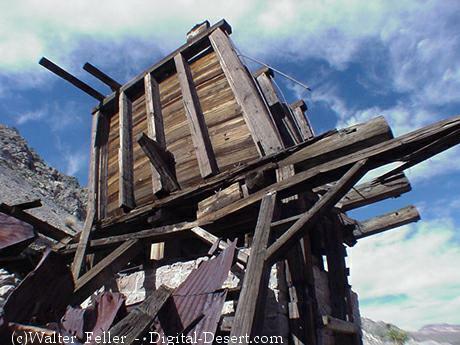 In 1890 it was rumored the company intended to erect a twenty-stamp mill to replace the old mill, but this was not done. In the Trojan mining district of the Providence Mountains are located the properties of the Bonanza King Development Company of Los Angeles. 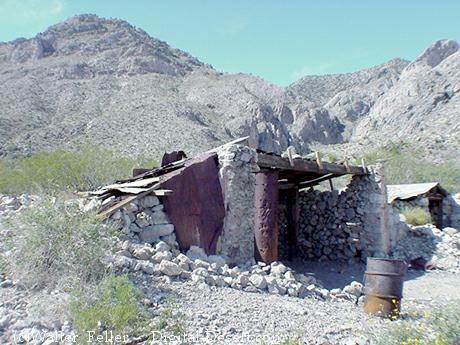 This property carries with it a history of the mining upon the desert years ago, for about 1990 a 10 stamp mill and amalgamation plant were shipped by rail from San Francisco to Mojave and form there to the mountains, costing in the aggregate over $50,000. After its completion and before its destruction by fire in 1885 it produced, according to shipments by Wells-Fargo Company, over 1,800,000 silver bullion. At that time the property was owned by Wilson Waddingham and Colonel Tom. Ewing. Afterward it was bought in at sheriff's sale by J.H. West of Needles, Cal., and by him sold to Philadelphia parties. In April, 1905, the Bonanza King Development Company was organized. The article below, found in The Salt Lake Mining Review of November 30,1925, is most likely inaccurate. 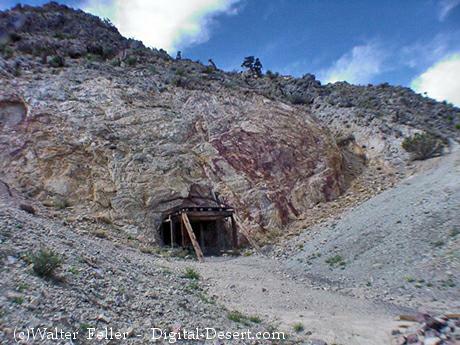 The four prospectors mentioned are probably none other than Osborne, Drew, Boyer and Hasson. 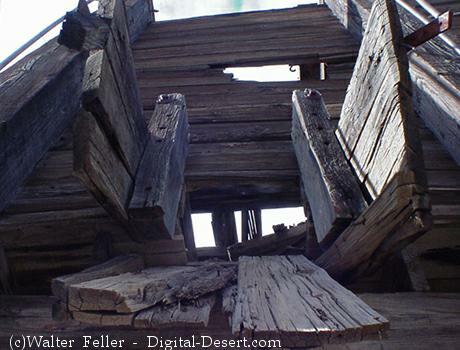 It is somewhat ancient history, but it is chronicled that the Bonanza King was discovered by four prospectors. Before much work had been performed in the development of this rich prospect Thomas Edwin (sic), mining scout for George Hearst of San Francisco, father of W.R. Hearst, owner of Hearst publications, attracted by the rich promise of the new discovery, asked if it was for sale, and at what price. ‘There are four of us,' was the reply, ‘and we want $50,000 each.' ‘It's a sale,' said Ewing, as quick as a flash and securing a piece of rough wrapping paper, he immediately drew a draft for the amount. It read: ‘George Hearst, San Francisco; pay to bearer $200,000. Within forty-eight hours the draft was paid though Wells Fargo. The mine, according to the story, later produced millions in gold for Hearst, who finally sold it to an English syndicate for several millions more.